Our co-founder, Chris Faltin has been around trucks his whole life. His dad started his own trucking company as well as a semi repair workshop. 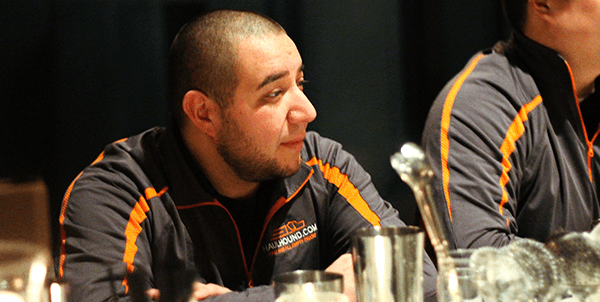 Chris himself has created and run trucking companies and repair shops. Read on for his advice about making the right choices when it comes to starting your own trucking business. Now that your company has a name, it’s time to incorporate. You are going to have to decide if you want incorporate as an S- or C- type of corporation. Chris says that each have their benefits, but it’s best if you consult with the lawyer who will be helping you handle the incorporation to best determine the pro’s and con’s of each corporation type. It’s time to think about the region you intend to run freight in. You will have to be cleared for every state that you want to haul in, with massive fines and other penalties if your truck shows up in a state it’s not registered in. Be prepared to spend between $2000 and $4000 for plates. 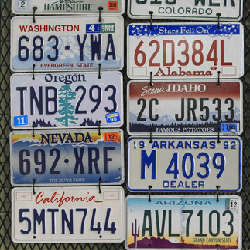 You can hire a plate and permit service to help you keep your business legal. Additionally, Chris pointed out, fuel and state taxes must be registered and paid for to keep you legal. You’ve got a lot figured out now–you know your region and your company exists, legally speaking. At this point, apply for authority. If you are going to go independent, get an MC number. Make sure, too, to decide what kind of freight you will haul, and if you need special equipment to do so. Chris says, “The more specialized the load the more it will pay”. Chris pointed out here that once you’ve got plates, region, name and all that figured out, there’s lots of paperwork going on, and you’re a business now, so your taxes will be more complicated than what you are used to. He suggests getting a Plate and Permit agency. It’ll cost you a little but save a whole lot of time. 5. Will You Lease or Buy Your Semi-Truck? Sure, you picked a region, but what are you going to haul? Figure out if you’ll be sleeping on the road as well. Now get your equipment. 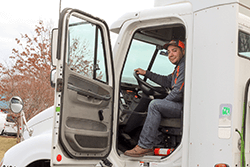 Decide if you want to lease or buy a semi-truck–Chris says that each has advantages. You’re ready to go but you don’t have freight, huh? Work your contacts. Do you know some shippers that you could become a private carrier for? If not, keep working your network of shipper and broker contacts in order to obtain freight. Use loadboards whenever you can’t find freight this way. Make sure to email Chris any questions you have regarding the ins-and-outs of the trucking business!